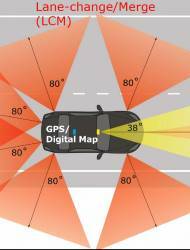 In announcing the selection of its terrestrial positioning system as the core PNT technology for the U.S. Insurance Institute for Highway Safety (IIHS) Vehicle Research Center (VRC), Locata Corporation has opened up a new front in its campaign to augment or replace GNSS in application environments where the latter technology is unreliable or unavailable. Announced today (April 16, 2013), the contract will see a LocataNet installed at the VRC to help the IIHS perform “rigorous, consistent and repeatable scientific evaluation of new vehicle crash avoidance systems” as part of a $30-million upgrade of the VRC facility, according to the company. The application of Locata’s GPS-like, high-precision technology to vehicle control/advanced driver assistance systems joins the Australian company’s earlier ventures into mining, test range, surveying, warehousing, port installations, and other application areas. Crash tests at the VRC, located in Ruckersville, Virginia, have long provided the database for consumers’ comparisons of vehicle safety. 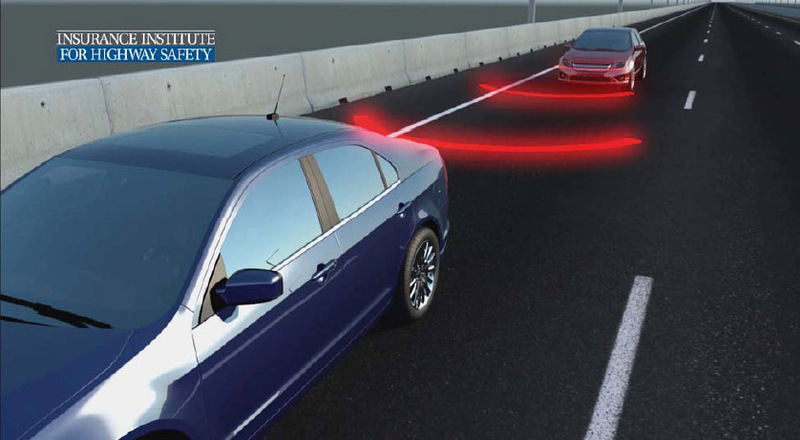 Now the IIHS is expanding its research efforts into evaluating crash avoidance systems, which requires installation of robotic and automatically controlled positioning of vehicles throughout the test site. The newly expanded facility includes a continuous vehicle test track that traverses both open-air roadways and a 300×700-foot covered area. Construction has begun at the site, as has the robotics work, with Locata personnel performing the first test of the system integration over the weekend, according to Locata CEO Nunzio Gambale. Locata supplies devices, ancillaries, expertise, and consulting, while the VRC is responsible for overseeing the physical installation. Current schedule calls for the outdoor to be instrumented by September 2013 and the covered test, by March 2014, he added. Perrone Robotics is building all of the robotics and automation that goes into the vehicle-under-test and the “target vehicles” — a car, a pedestrian and a cycle. Locata will deliver all of the positioning infrastructure and the Locata receivers that Perrone builds into the on-board systems. IIHS is an independent, nonprofit, scientific and educational organization wholly supported by auto insurers that for more than 50 years has focused on reducing the losses — death, injuries, and property damage — resulting from vehicle crashes. Although Locata technology is often integrated with GNSS in products and applications, the VRC installation will use only the Locata system.